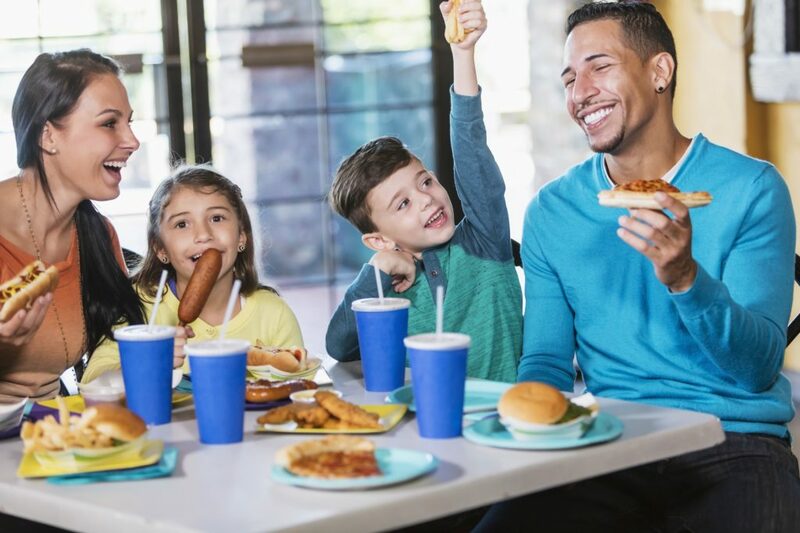 After enjoying our family fun attractions, take a break and have a snack or enjoy a meal! Also, our kid-friendly menus offer smaller portions to perfectly satisfy your children’s appetites. We can even satisfy your sweet tooth with ice cream, cotton candy and more. Don’t worry if you’re trying to keep a slim figure because we also offer a variety of healthy food options. We have something that is sure to please even the pickiest eater. Hungry families are our specialty!